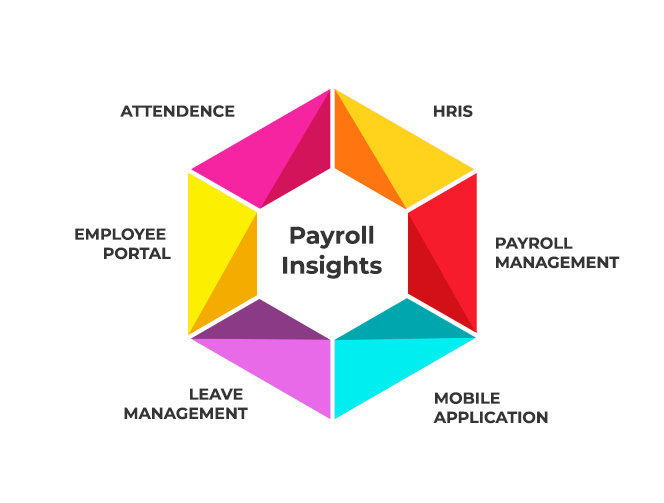 Payroll Insights’ highly comprehensive and detailed HRIS module allows organizations to enhance the productivity of employees. For any organization, to choose an appropriate Human Resource Information System (HRIS Software), is crucial. Therefore, understanding the needs of today’s forward-looking organizations,Payroll Insights offers one of the most technologically advanced modules to help HR professionals manage their employees’ records digitally on a secured platform. Payroll Insights’ highly comprehensive and detailed HRIS module allows organizations to enhance the productivity of employees. 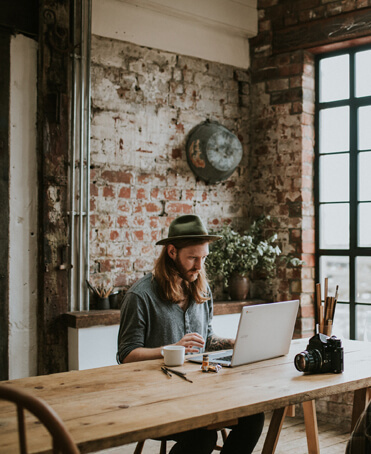 The online platform eliminates tedious manual tasks by automating them, which in turn reduces human error and improves turnaround time of HR professionals. 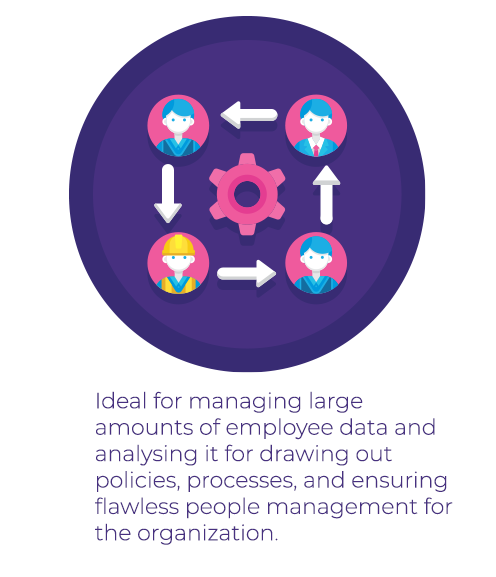 Our HRIS module is ideal for managing large amounts of employee data and analysing it for drawing out policies, processes, and ensuring flawless people management for the organization.Payroll Insights’ HRIS comprises of robust features that can work across multifaceted platforms in accordance with the requirements of the organization.